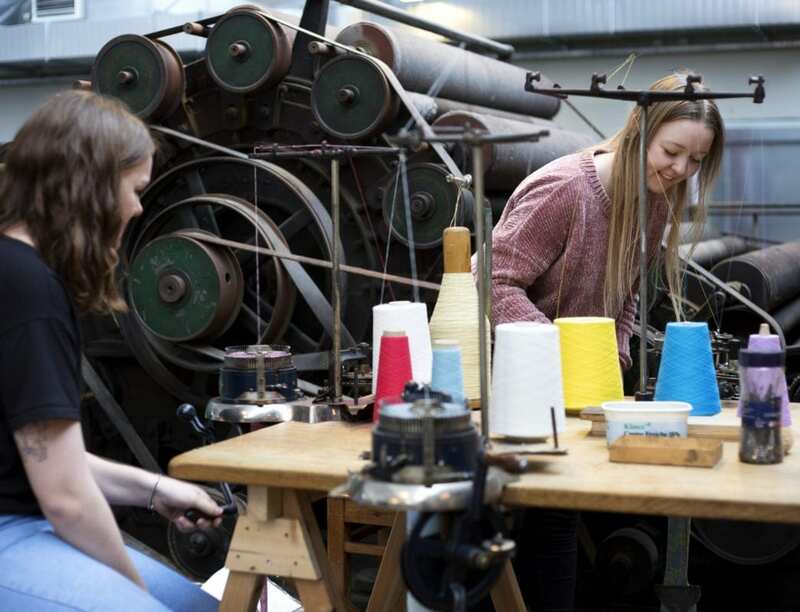 Museum Midtjylland is a collection of five local museums representing the rich cultural history of the Danish region Midtjylland. 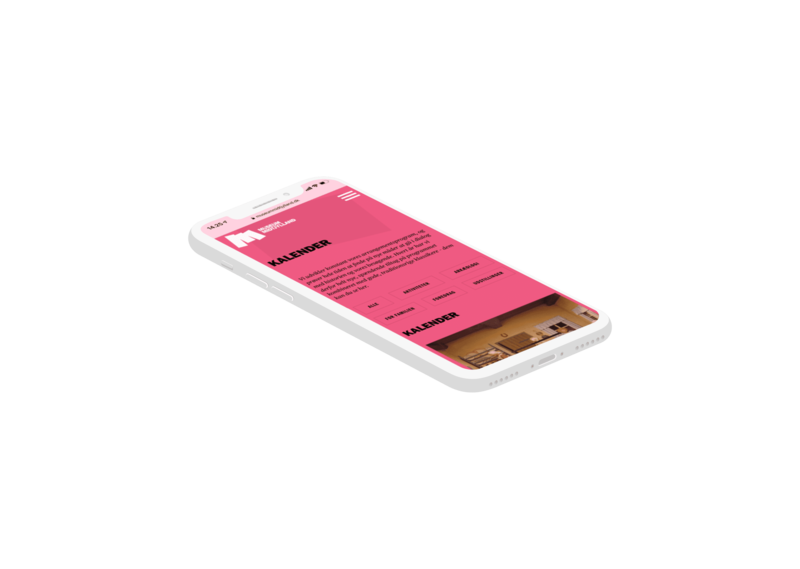 STRØM translated the union’s exciting cultural offers to a new online identity that completely relaunched the museums’ brand. 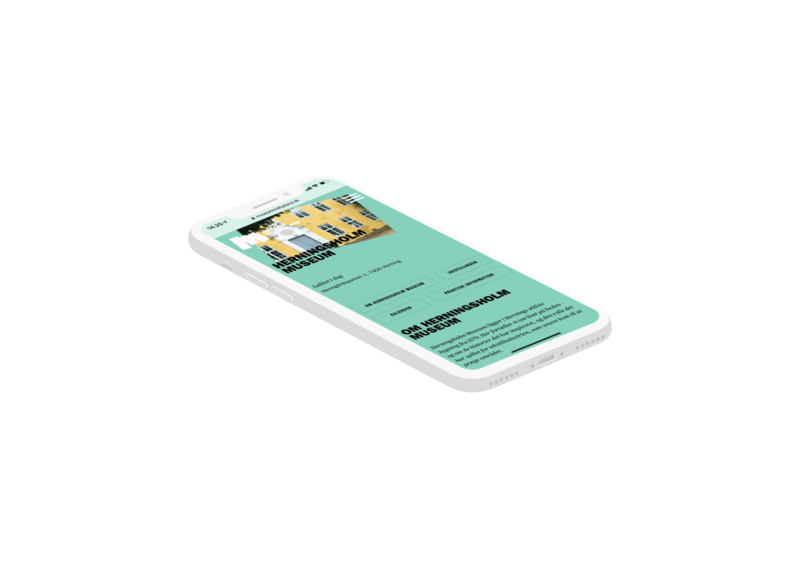 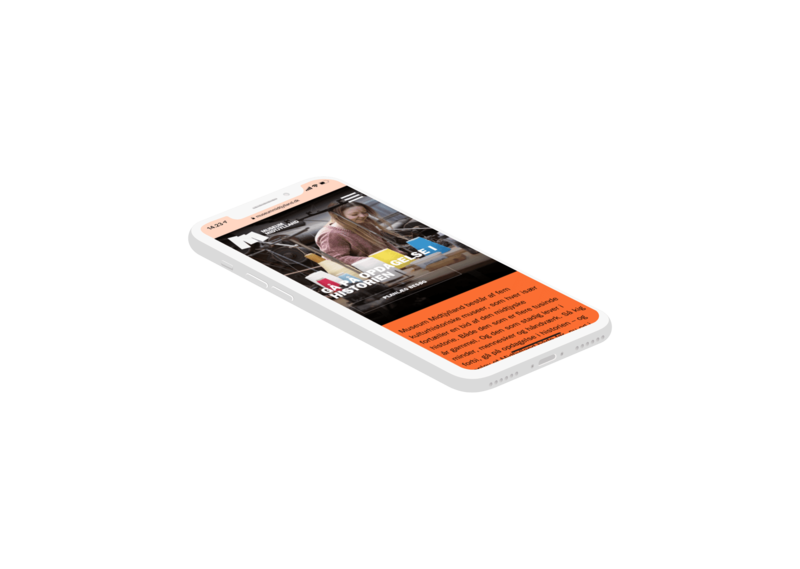 Creating engaging and informative UX design and adding new functions such as Events and Calendar, STRØM made it easy for users to navigate between the five museums, be inspired by new things happening and planning their visit. 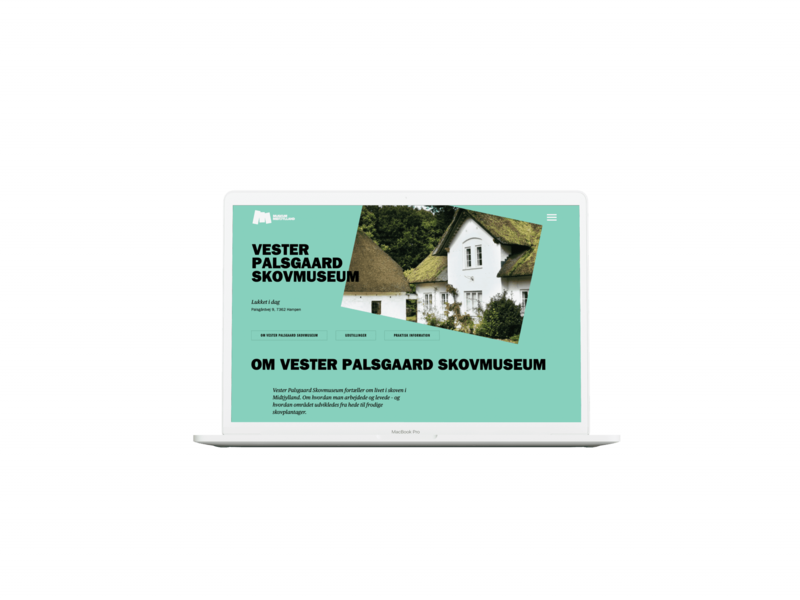 The complete modernisation of the page and identity has engaged not only local visitors but has also presented the museum to a wider public all over Denmark and has had an increase in visits since.